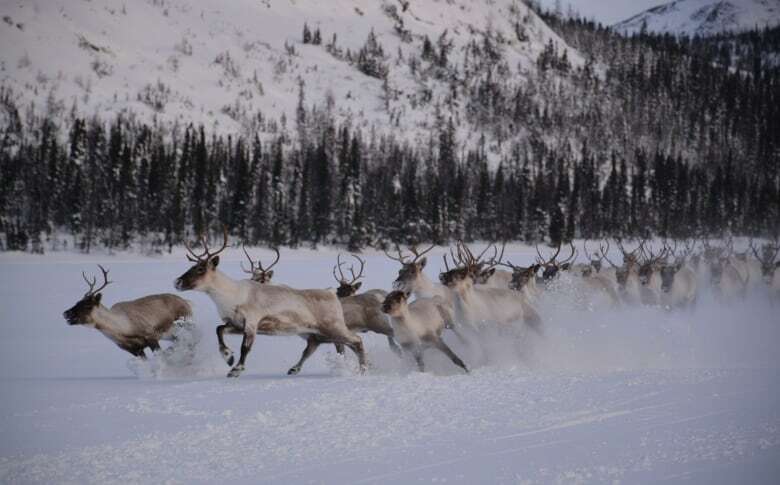 The George River caribou herd, which straddles Labrador and Quebec, is in a critical state, according to biologists. The George River caribou herd is in a critical state, according to biologists from Newfoundland and Labrador and Quebec who completed a census of the long-troubled animals in July. The herd has been declining so rapidly that there was a ban put in place in 2013 against hunting the animals. There were roughly 800,000 in the population as of the early 1990s. Today the size of the herd is 5,500. That's down 38 per cent since 2016, and 99 per cent since 2001. 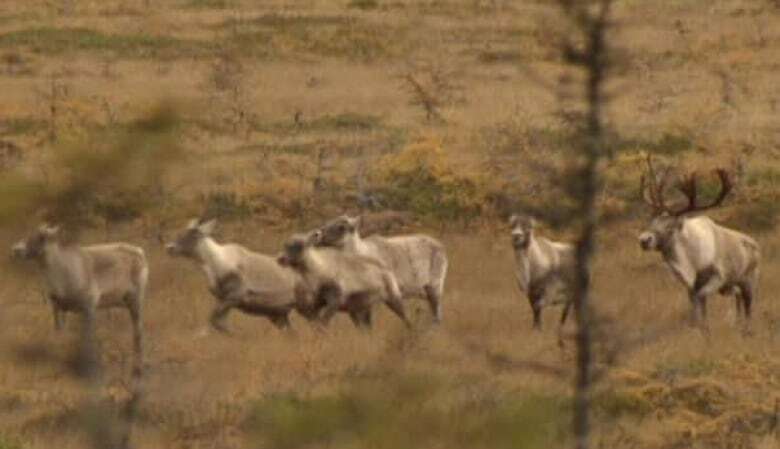 "That puts the herd at its greatest known risk for total extirpation," the Newfoundland and Labrador government said in a statement Friday afternoon. Wildlife managers have seen the herd fall consistently, despite several actions. "By 2010 the population was estimated to be just 74,000 caribou, triggering the harvest restrictions that included the end of commercial hunting. Despite a complete closure of all hunting as of 2010, by 2016 the population had declined to 8,900 animals." The government says surveys conducted in October 2016 and 2017 documented good numbers of calves being born into the population, and testing has indicated the herd are currently healthly with decreasing prevalence of parasites. More, the province has been monitoring the wolf population and said it appears to be quite low over the herd range, and there is low levels of habitat disturbance. "The continued decline in George River Caribou Herd numbers is serious and disturbing," Gerry Byrne, minister of fisheries and land resources, said in a statement. Byrne said Newfoundland and Labrador wants Indigenous governments, Quebec and Ottawa to develop "a co-management approach that would support the recovery of these iconic and vital animals." In 2017 the Committee on the Status of Endangered Wildlife in Canada recommended listing the George River caribou herd as endangered. However, the Newfoundland and Labrador government decided not to list the herd, instead opting to develop a co-management approach between Indigenous governments and communities and the government of Newfoundland and Labrador.